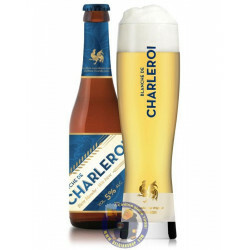 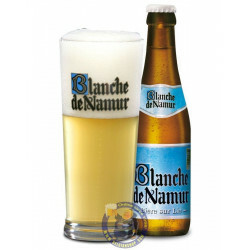 Brewed by Du Bocq brewery, the Blanche de Namur is a soft, cloudy white beer of the best quality. 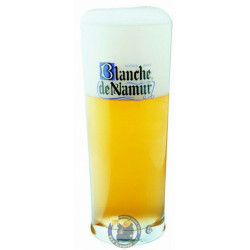 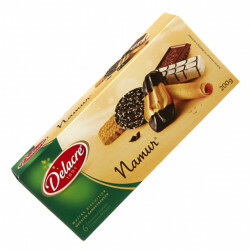 During the first sip, you can already experience its roundness and its delicacy. 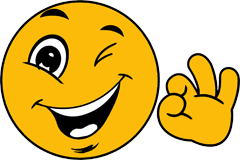 Kelly L. from Sioux falls bought this product recently.